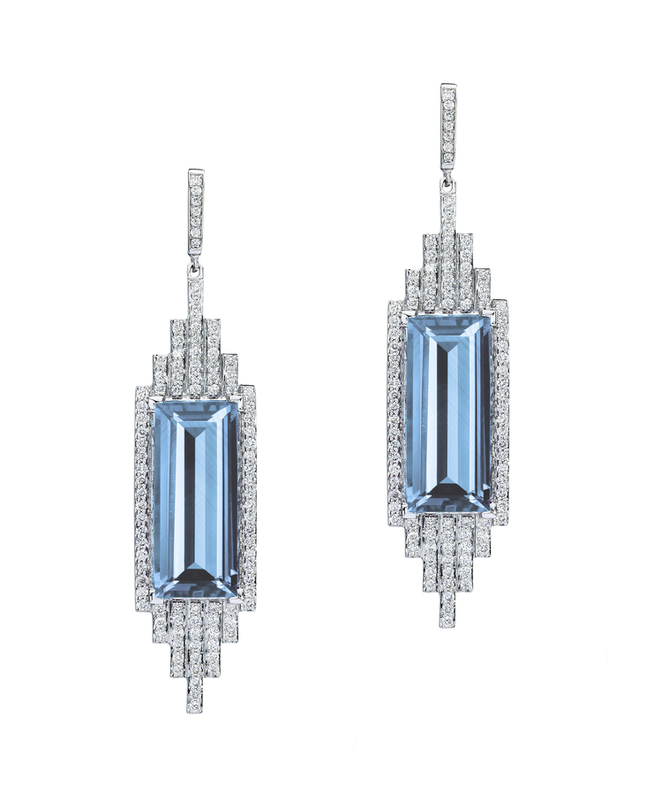 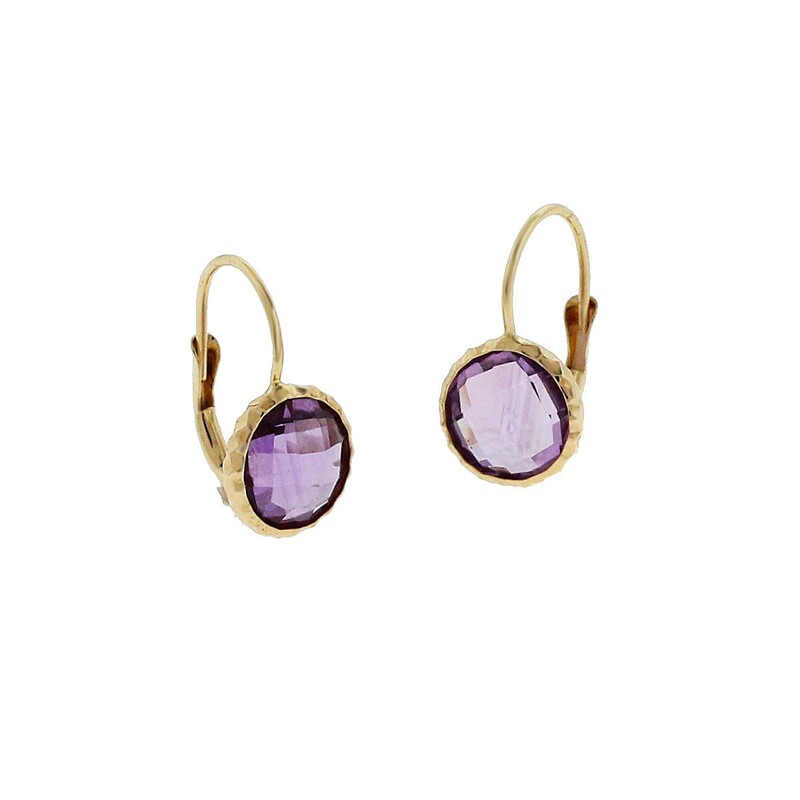 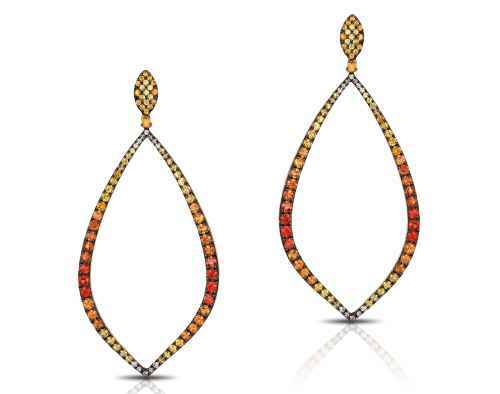 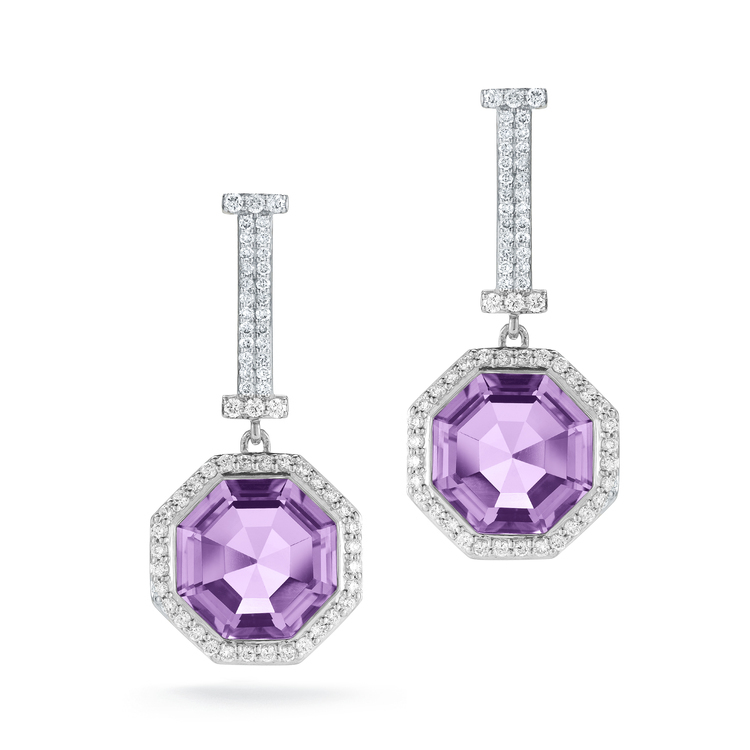 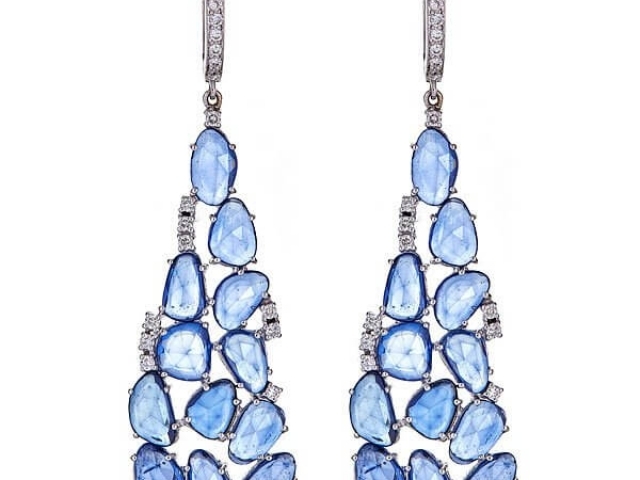 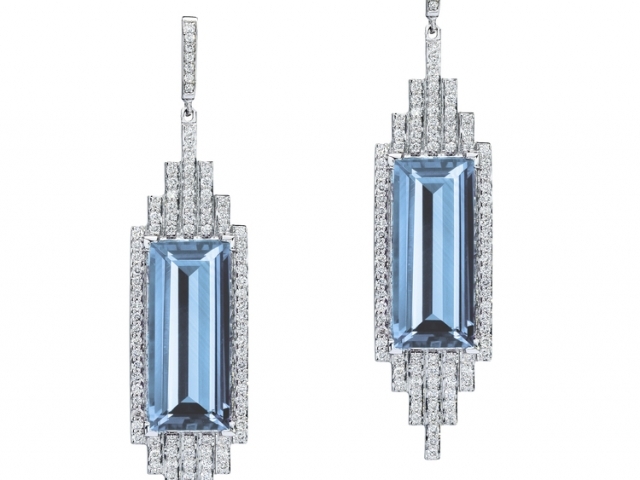 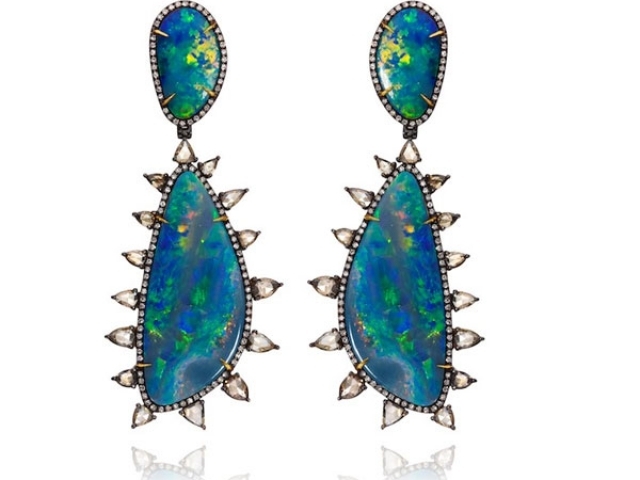 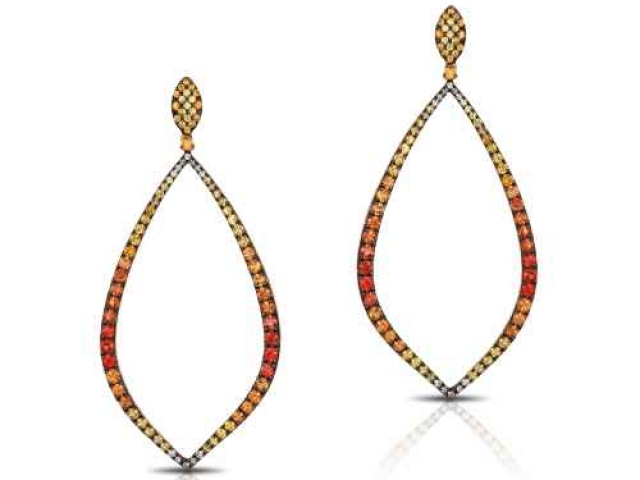 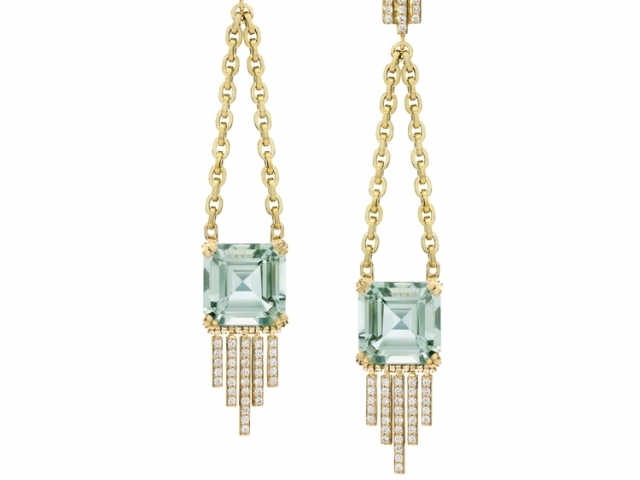 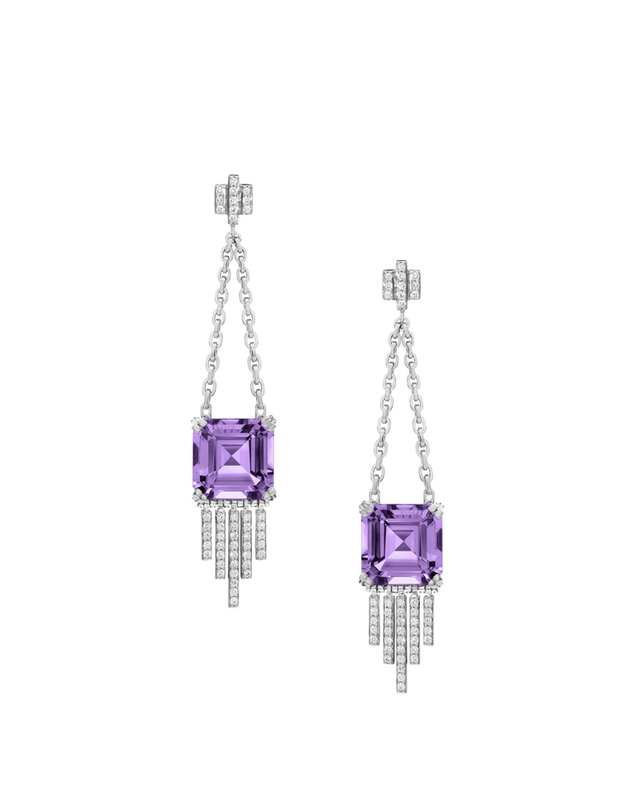 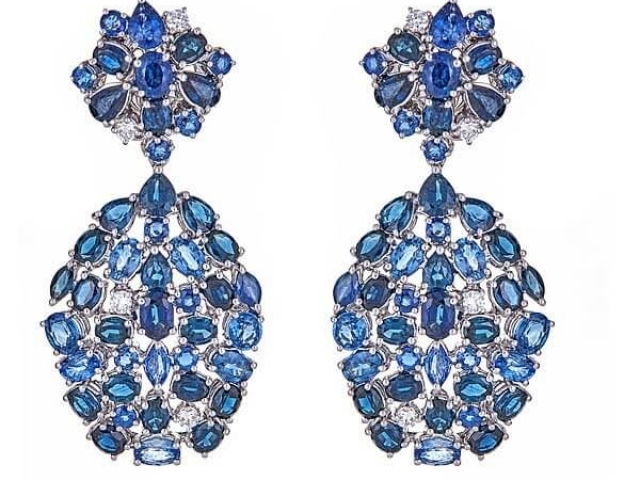 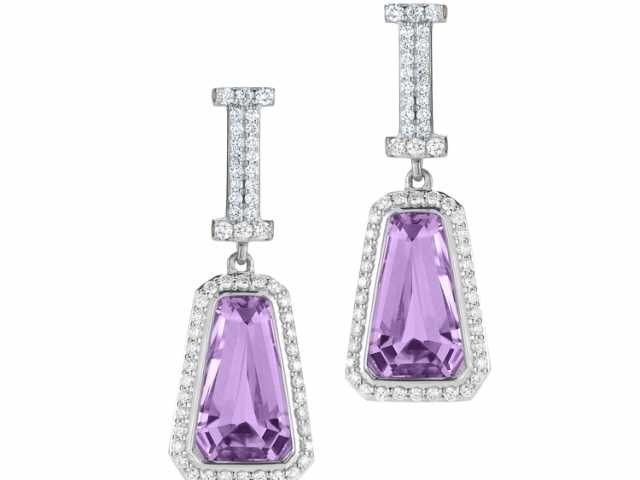 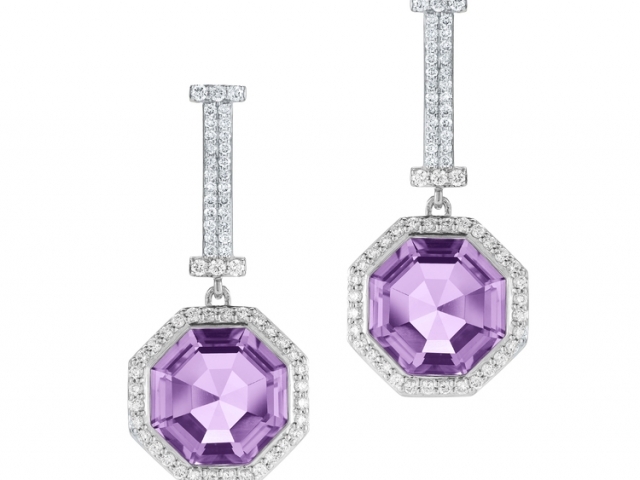 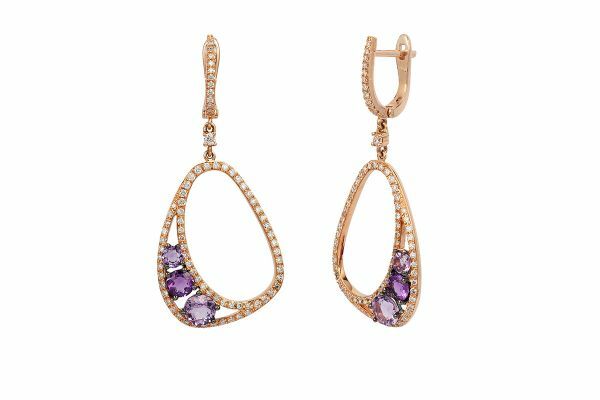 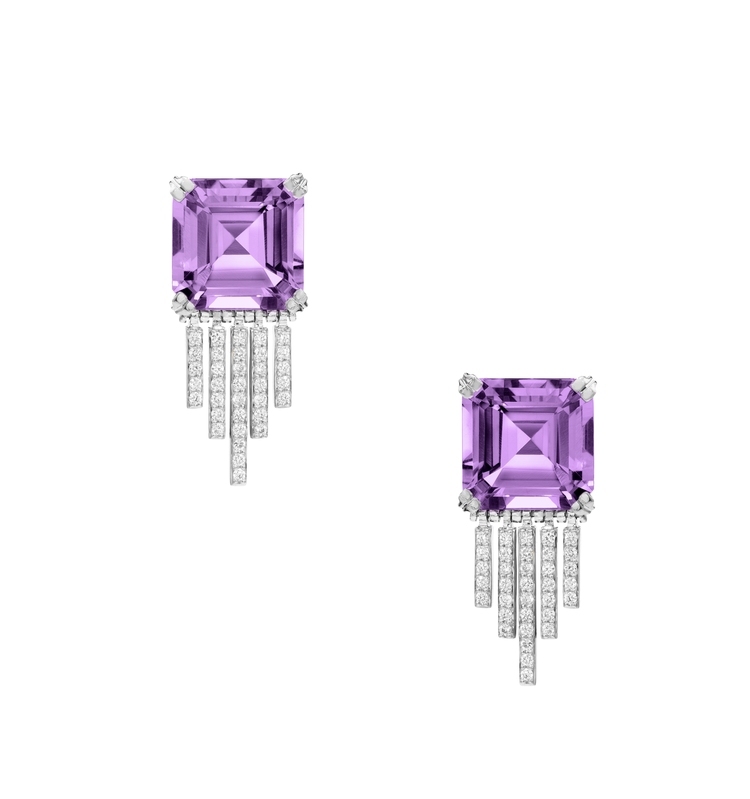 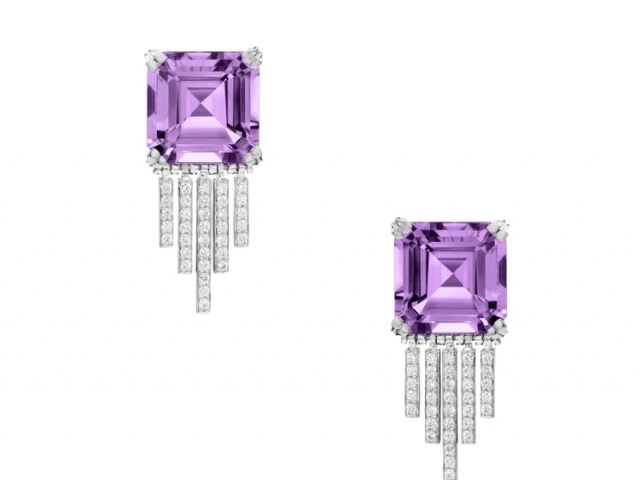 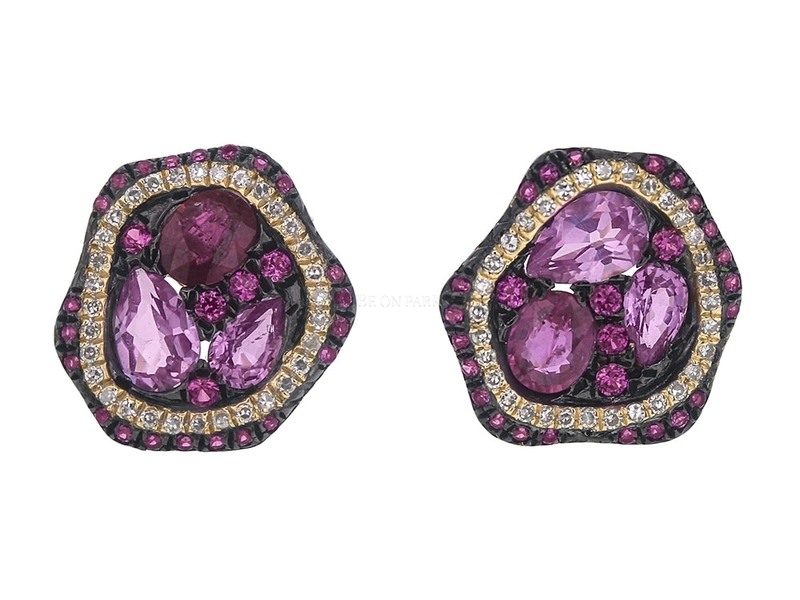 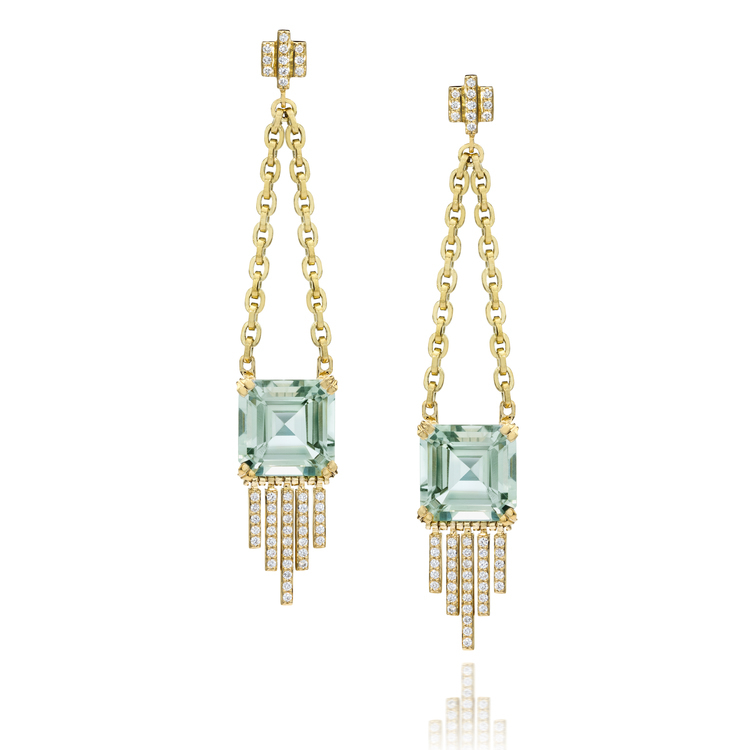 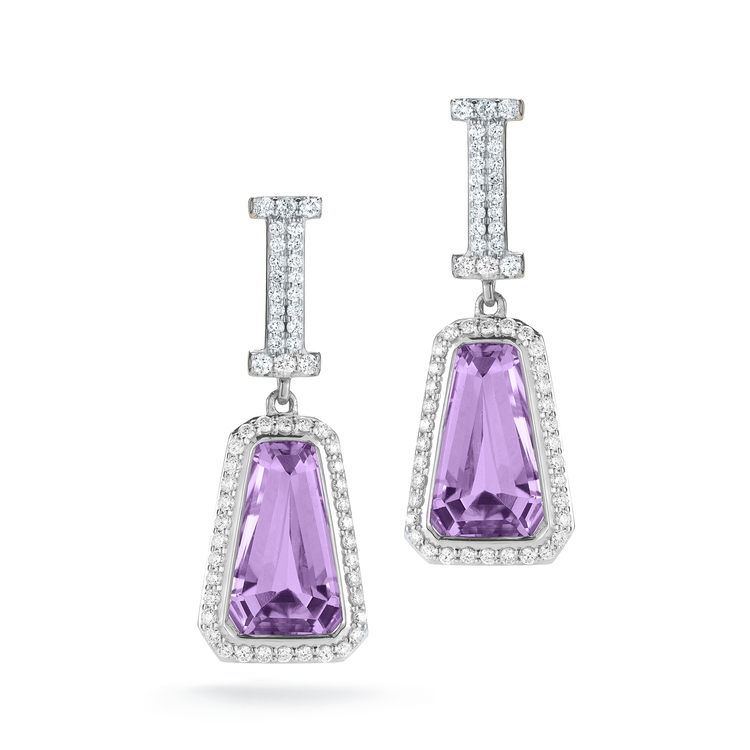 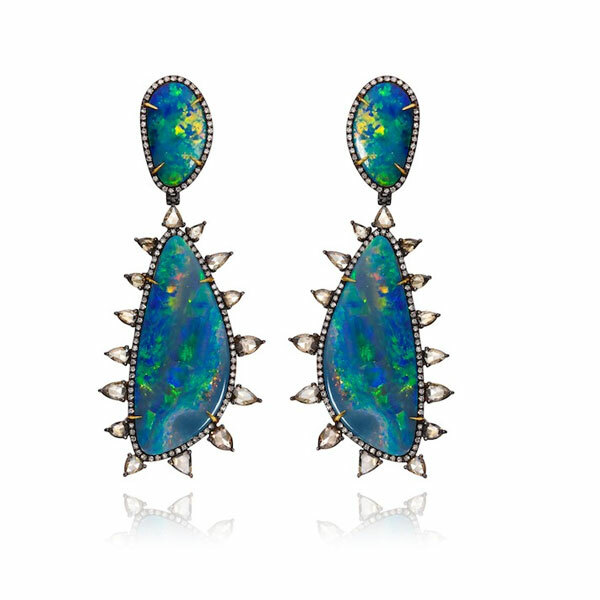 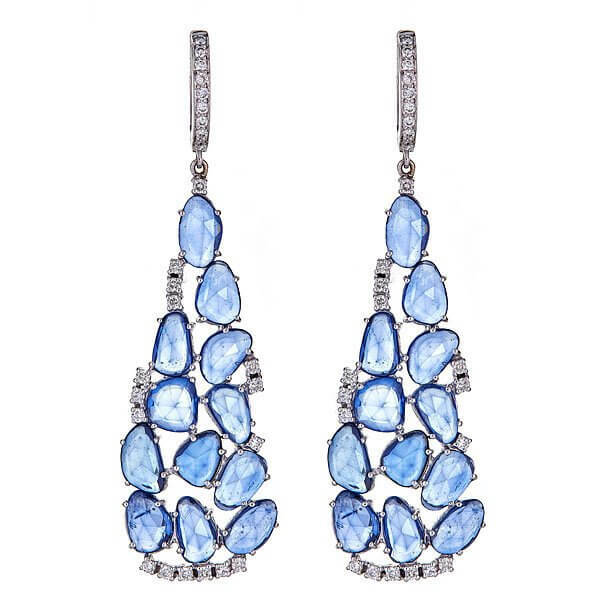 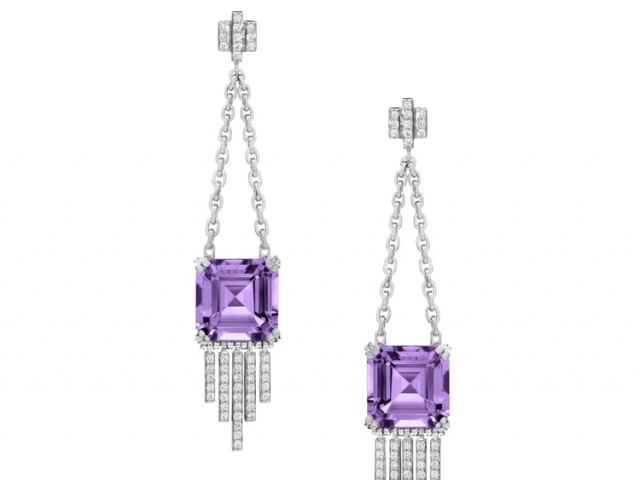 When you want to wear an eye-catching accessory, our selection of colored stone earrings is where you’ll find it. 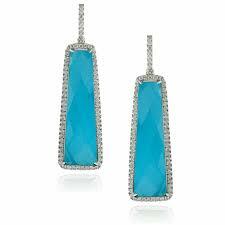 Add a pop of color with a variety of design and sizes to take your daily fashion up a notch. 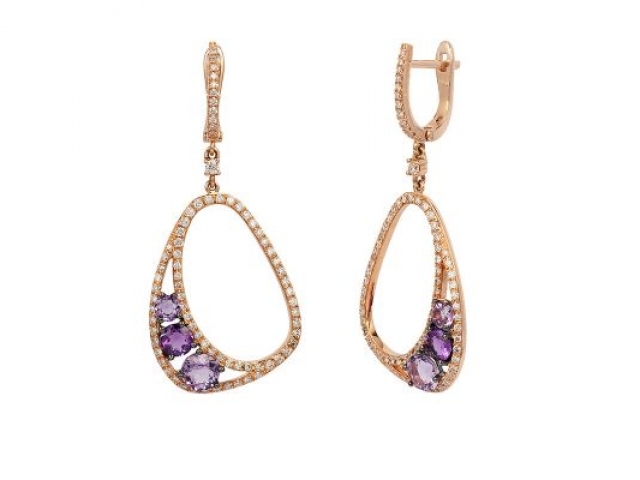 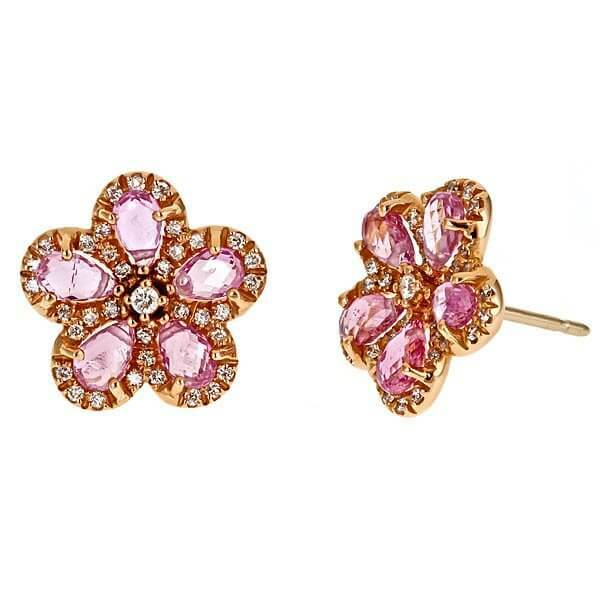 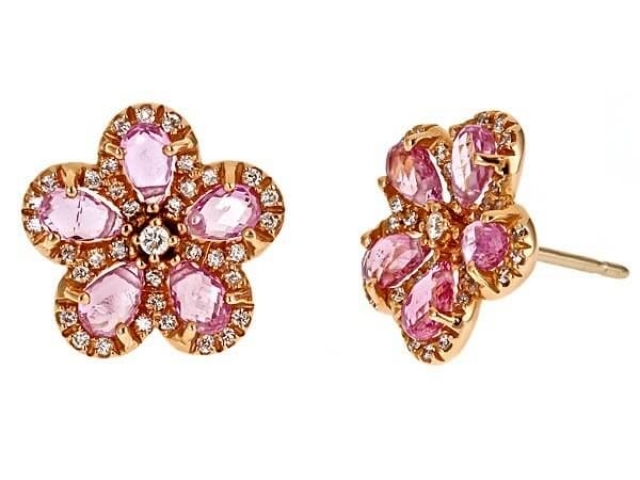 You’ll find all the current styles ranging from subtle and sparkling to chunky and dazzling. 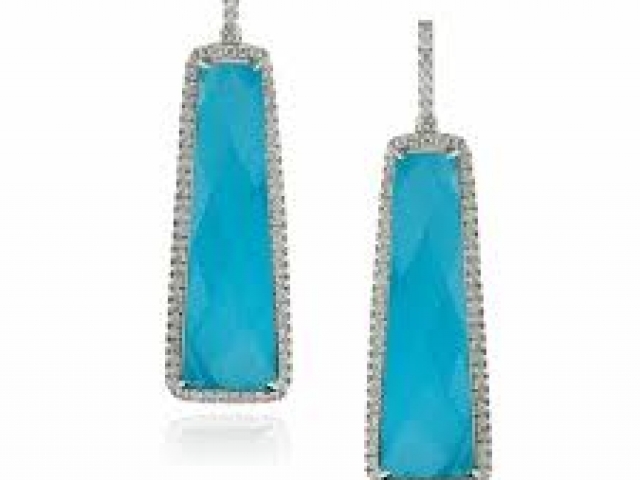 Visit us at Towne Pointe Shopping Center, 357 Route 9 South in Manalapan Township or call us at (732) 536-1184.